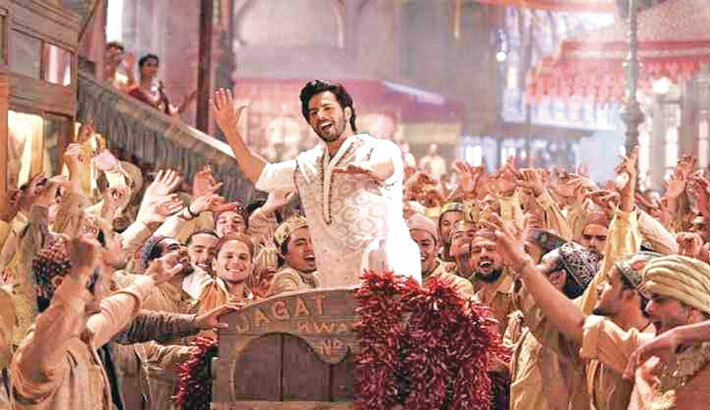 Varun, who enjoys dancing thoroughly, relished filming the number. Pritam recalled the time when the actor first heard the track. “Varun loves songs that have a fun vibe. In this case, he also liked the kind of sound we created. It’s that rare mix of Indian instruments - we’ve emphasised on using live dholkis and dhols. It actually felt like I was a composer in the Partition era because I was recording the sound with so many live instrumentalists,” the composer recalled. Varun Dhawan and Alia Bhatt launched their song ‘First Class’ at a popular multiplex in Bandra, Mumbai.